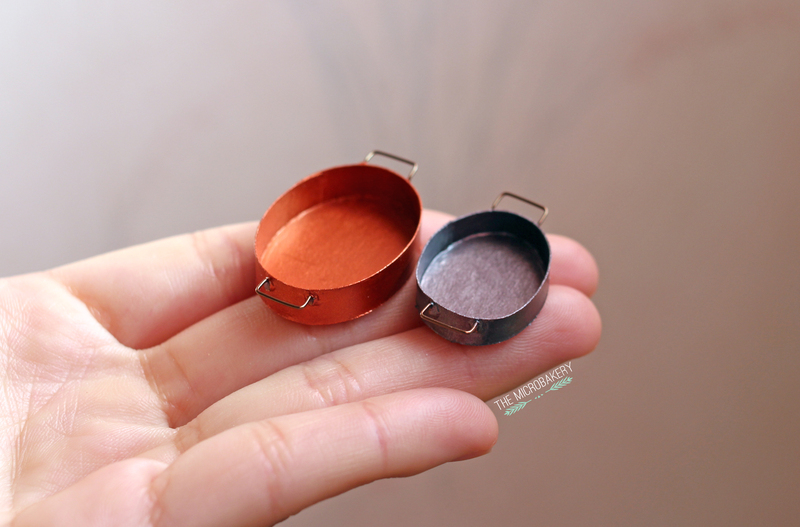 In preparation for my next set of foods, I wanted to make a copper roasting pan. 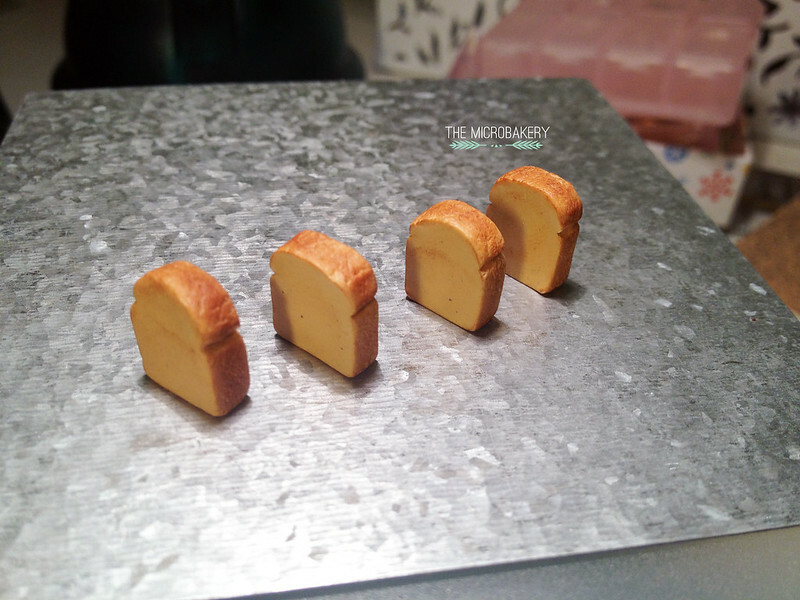 At first I was only going to make one, but quickly decided if I was going to put in the effort I might as well make an assembly line and make a few more. 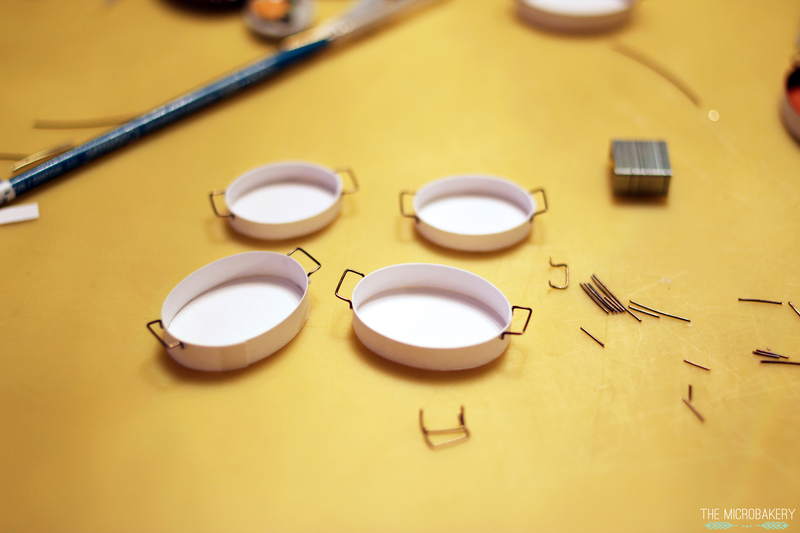 The process of making these pans were quite simple; I used what I already had lying around at home. 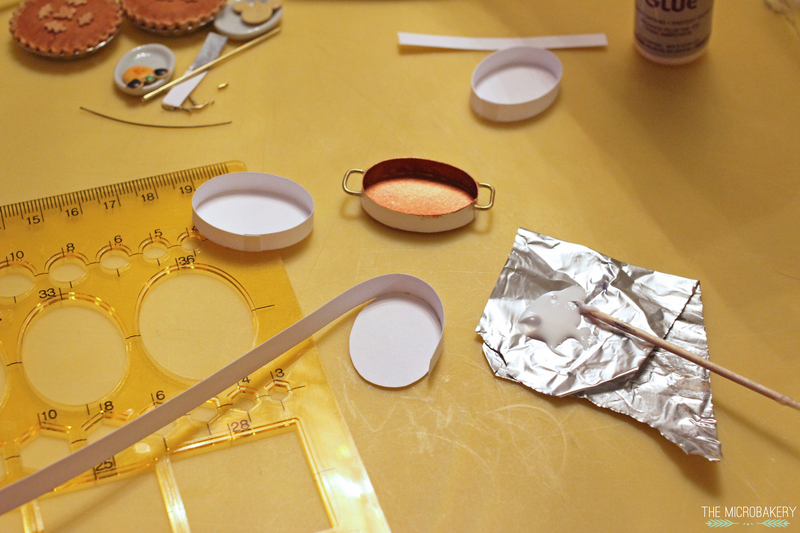 I used an oval template to trace and cut the bottom oval part of the pan on card stock. Then played around with the height of the pan walls until it looked proportional. 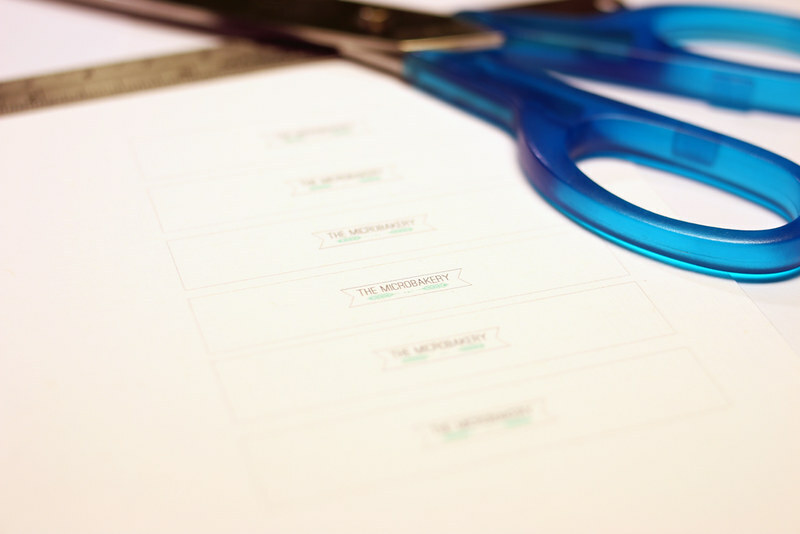 You could also use a manila folder, thin cardboard, or any sort of paper that is thicker than standard letter paper. 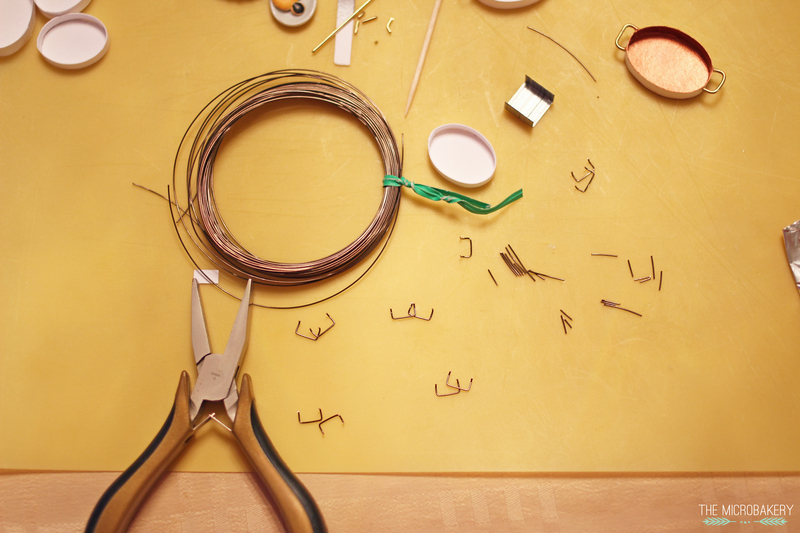 There were two sizes of wire and I decided to go with the smaller gauge, plus, it was much easier to bend. I pinched the ends of the handles so that it had a flattened surface to attach better to the card stock. It would have been perfect if I had a gauge in between the thick and thin one, but...oh well? 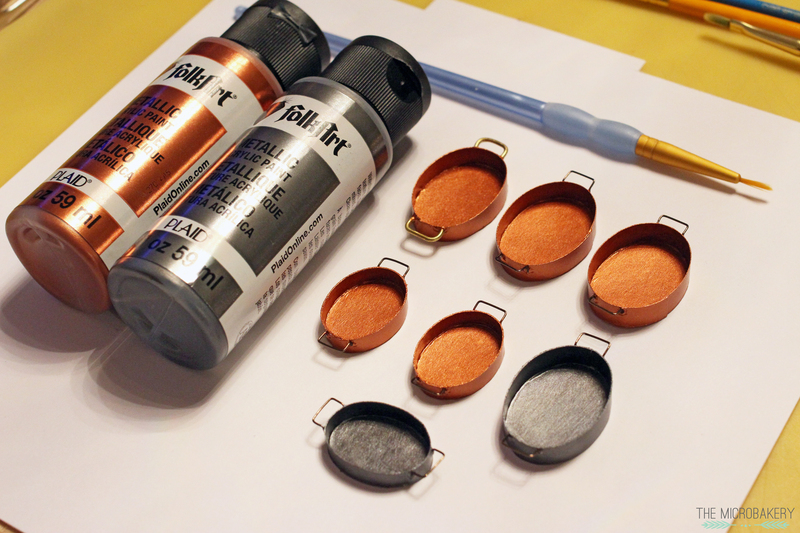 I used FolkArt metallic acrylic paint and applied two thin layers on every surface to increase opacity. Just note if using card stock, let the paint dry well between layers. If you paint the paper too soon, the paper begins to warp because it is too saturated with liquid. Tada! 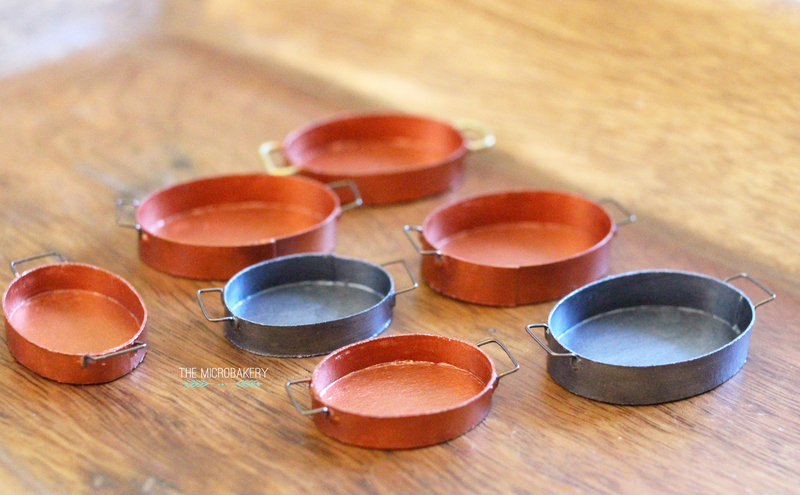 Here are the finished roasting pans :) I'm sure there are a million other ways I could have made the pans, but I was itching to try making them using card stock paper. 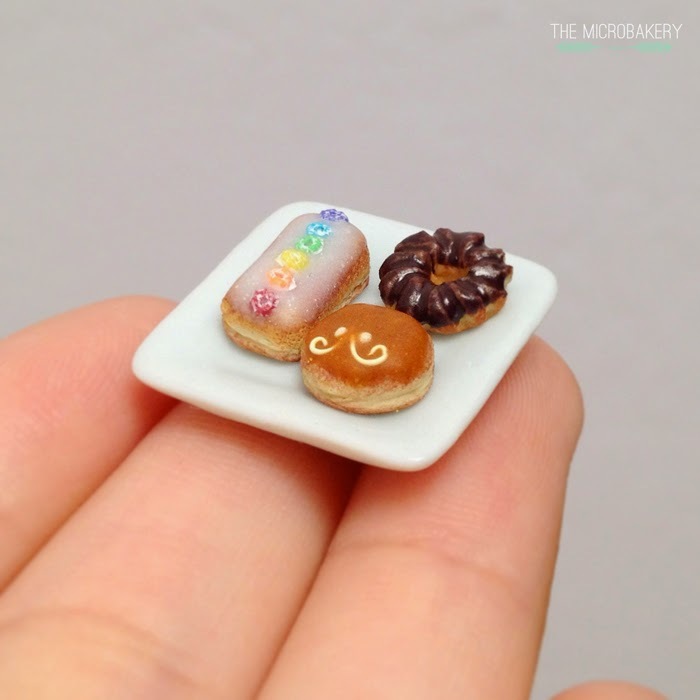 Maybe next time I'll try sculpting them with polymer clay. Sorry for my lack of posting on all forms of social media and this blog. For the past week and a half I have been sick and suffering from a stiff neck, which makes it hard for me to hunch over and miniaturize. Anyway, if you make any cooking pans feel free to share them and let me know how the process went! 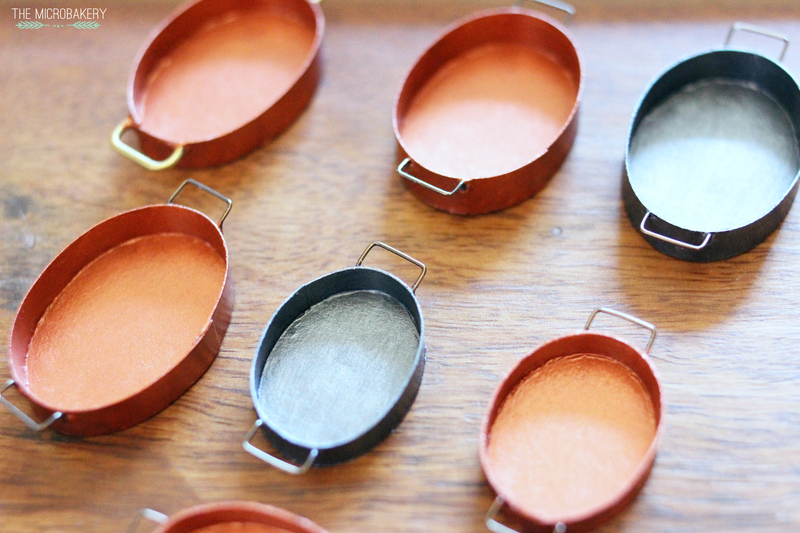 Or if you have other ideas about how to make cooking pans then please share, I would love to read them. 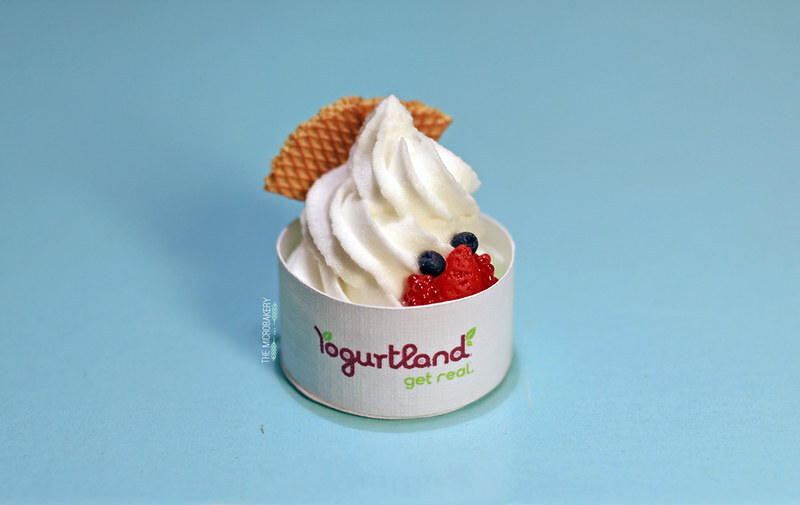 One of my friends' favorite food is frozen yogurt; during the summer (let's be real, maybe all-year round haha) we usually make a few trips to Yogurtland. 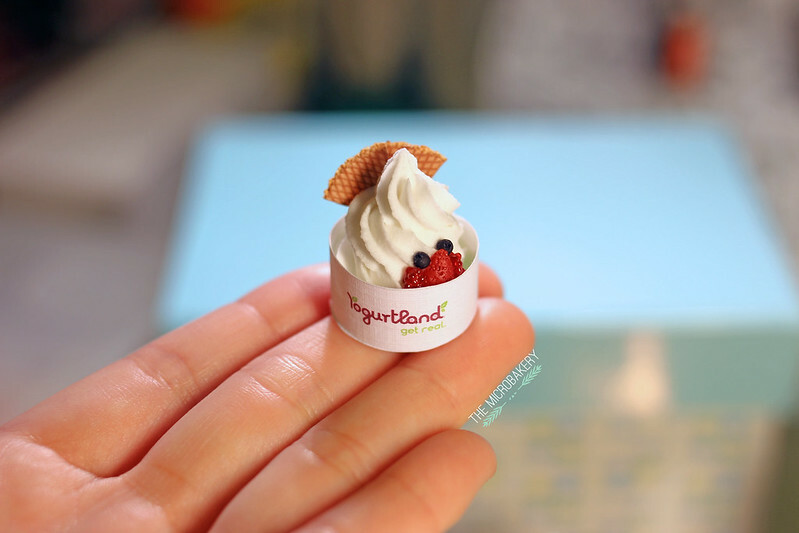 I thought it would be fun to make some miniature frozen yogurt desk accessories that are not in any particular scale. Happy New Year! 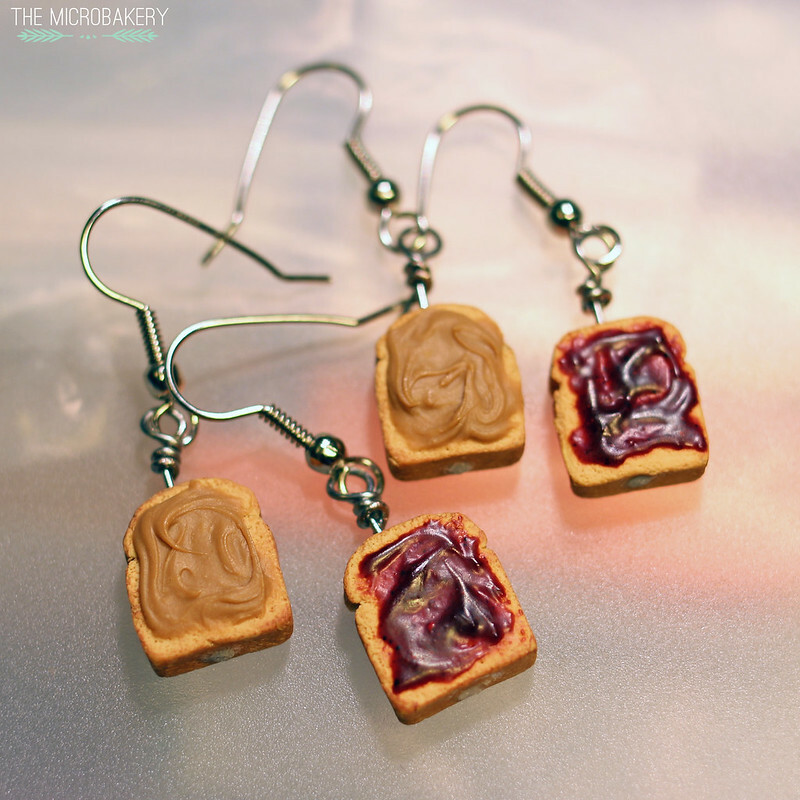 I hope everybody had a great holiday season and a wonderful start to 2015. :) I made these peanut butter & jelly sandwich earrings back in December as a Christmas gift for some friends. For some strange reason, after showing my family these earrings, they all started craving them! 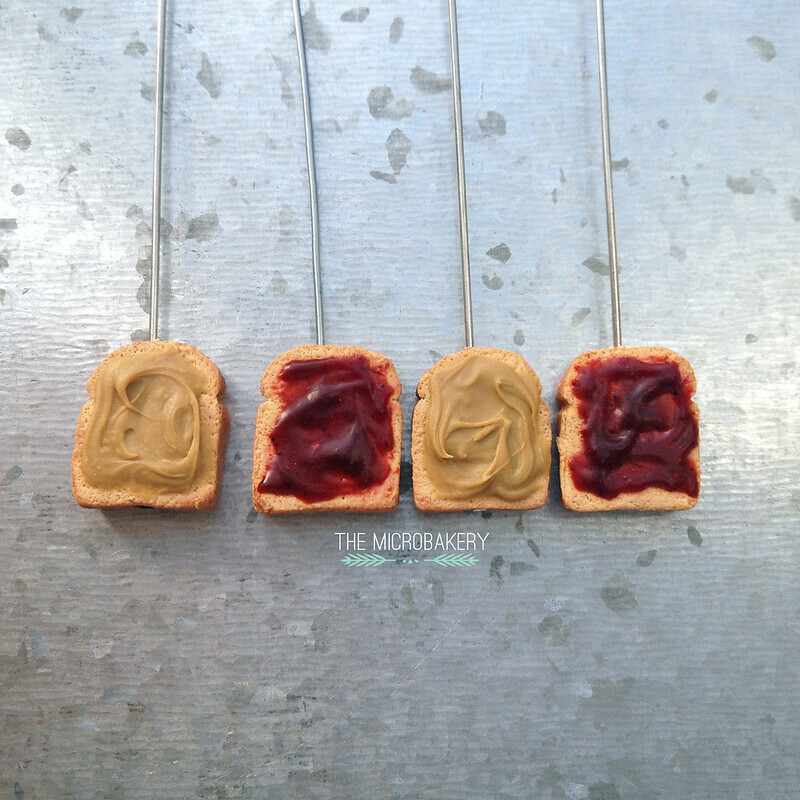 haha Whenever I think of pb&j sandwiches, my head immediately thinks of the show PB&J Otter. Does anyone remember that? Butter was so cute! The jelly took a little bit of trial and error to get the color and consistency I wanted. It's a little red and a lot of translucent clay, red and purple chalk pastels, and Fimo Deko Gel. When unbaked the jelly looked cloudy and much darker than intended but I baked a test sample and it came out semi-translucent like jelly! Sweet.